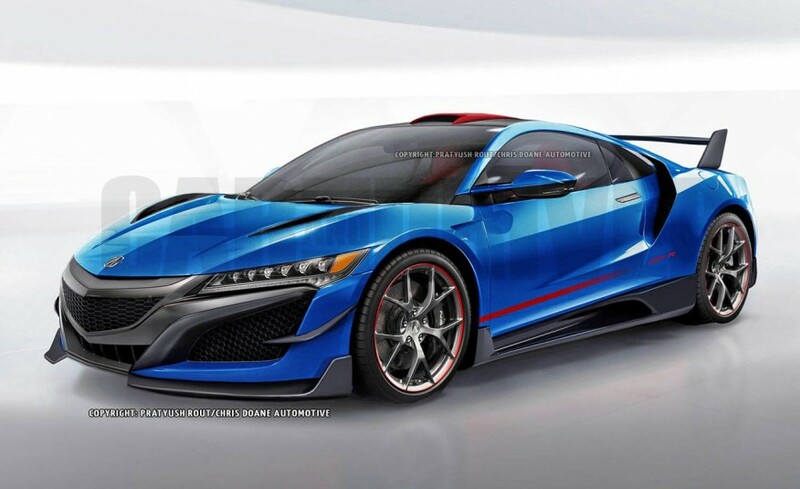 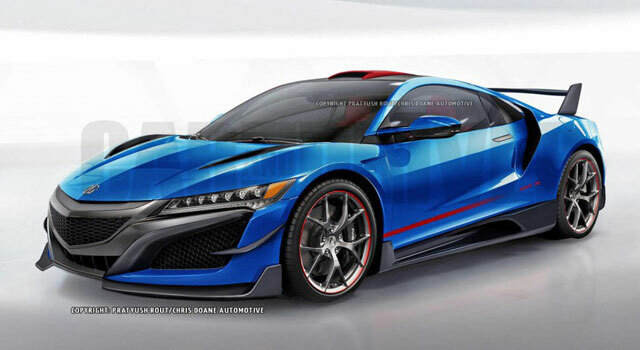 Acura finally unveiled the new NSX supercar at last month’s Detroit Auto Show after many years of development. 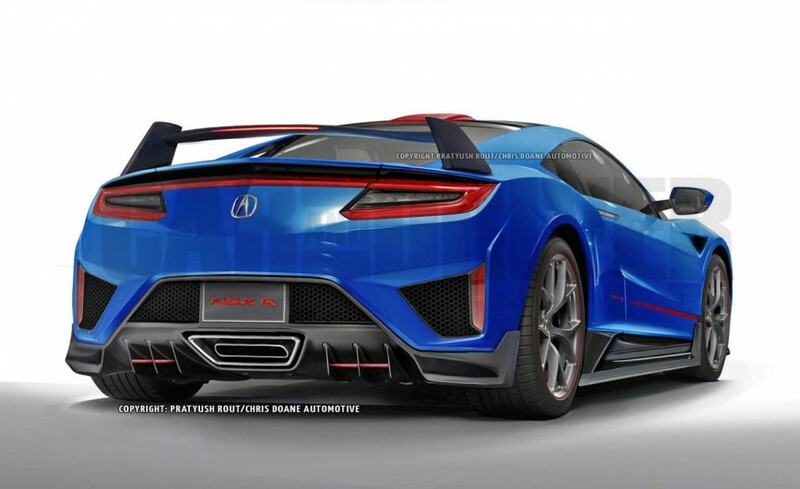 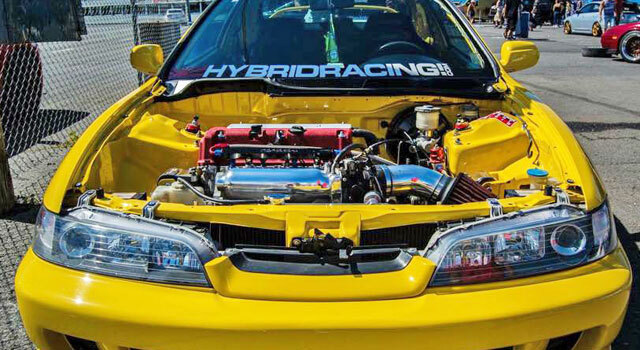 The rumored 550 or so horsepower has some enthusiasts concerned that it might not be up to par with the competition so they speculated that Acura might eventually release a Type R version. 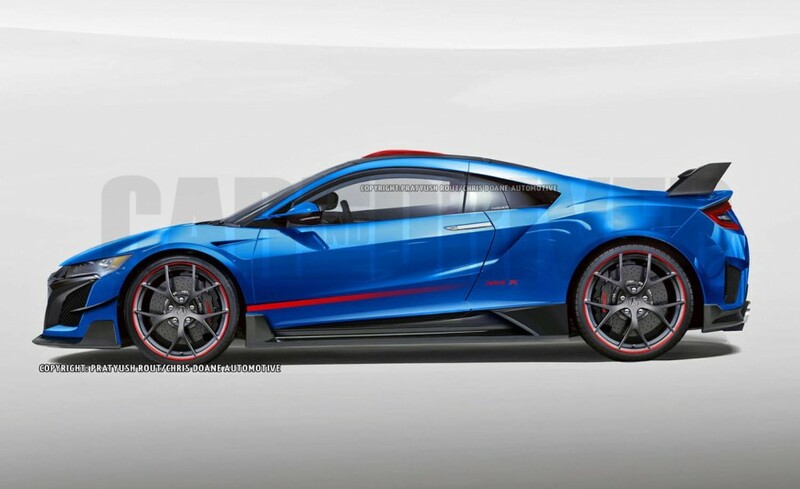 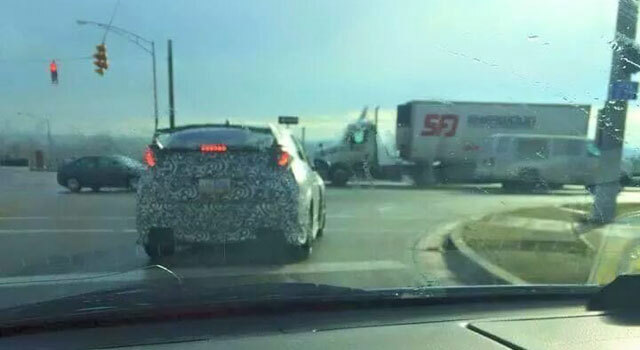 Weather Acura has that in the works or not, we don’t know but take a look at these renderings of what a Type R version could look like.